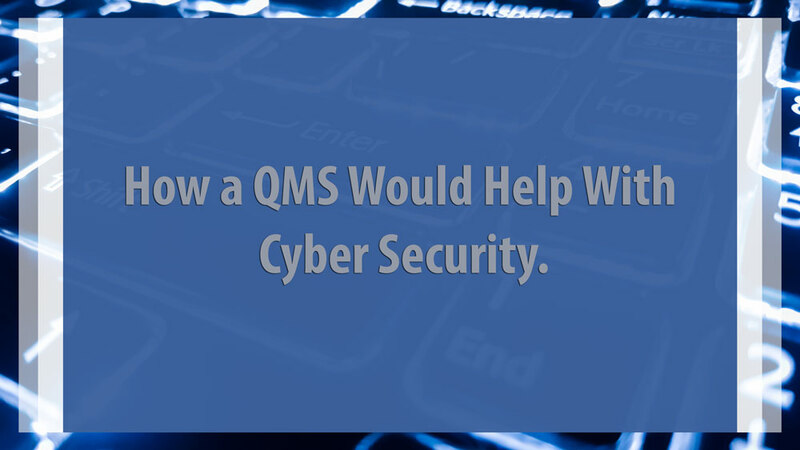 Home How a QMS Would Help With Cyber Security. Preventing all security related issues is merely impossible. 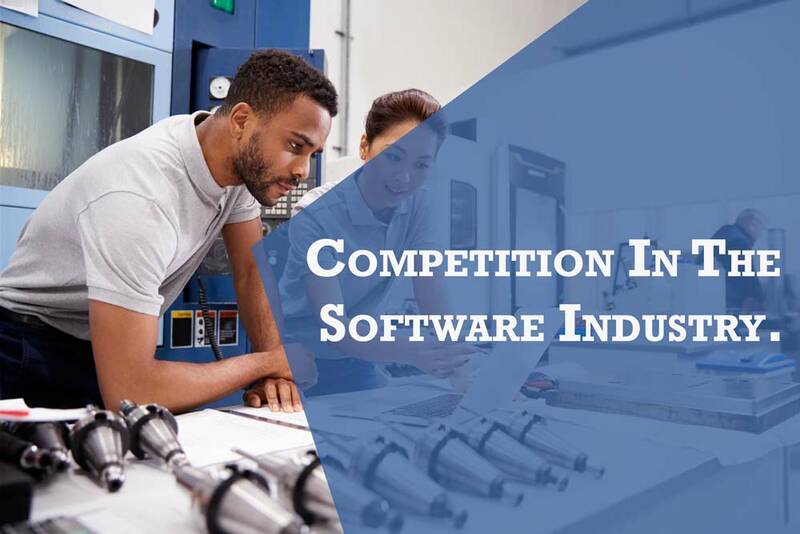 Because of this, a company needs to focus their attention towards the rapid detection, analysis of risk, and determine methods for recovery. However, it is essential to keep in mind that cybersecurity isn’t just about technology. It refers to human components that involve the online activities of users. These activities need to be addressed by companies with cybersecurity policies. This is where a total quality management system can be a valuable asset with the cybersecurity efforts of a company. Numerous vulnerabilities can exist in all companies. In an organization’s network infrastructure, the company might be more prone to attacks. It’s becoming increasingly easier for attackers to hack into a company’s network infrastructure. However, utilization of tools can be used to scan and discover vulnerabilities in a system. In multiple cases, intrusions can go undetected for as long as months in a company. A security breach can impact how an entire organization operates. Depending on the company’s response plan, many things need to happen to resolve the issues with a minimal impact on company operations as possible. The quality staff would need to perform a risk assessment and focus on the recovery process. With a QMS, companies can better organize risk analysis data for all the different risk types. This data would ensure that there is a sufficient amount of protection in place for the transfer of data, processing, and storage of data. As mentioned earlier, cybersecurity is not simply about technology. This means that all employees should be aware of the complex nature of cybersecurity. 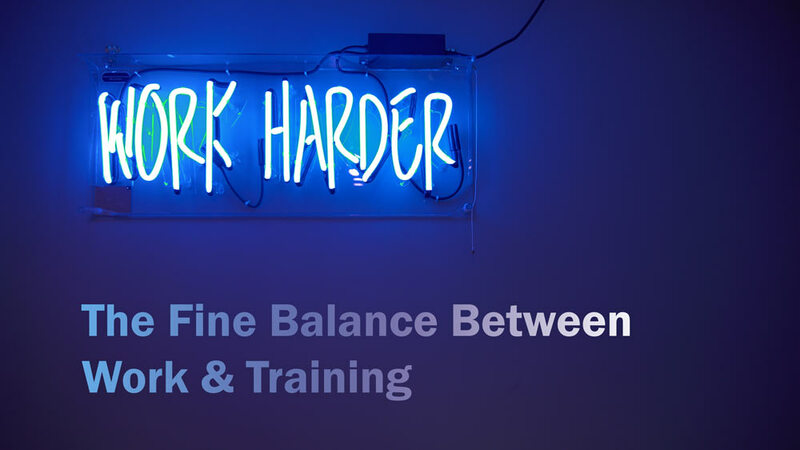 Multiple different vulnerabilities can be eliminated through employee awareness and training. A company’s QMS would be able to integrate all policies and training programs into its automated Quality Management structure of training. To effectively be able to combat continuous security threats, there should be a vivid definition of responsibility, policies, development, and communication. 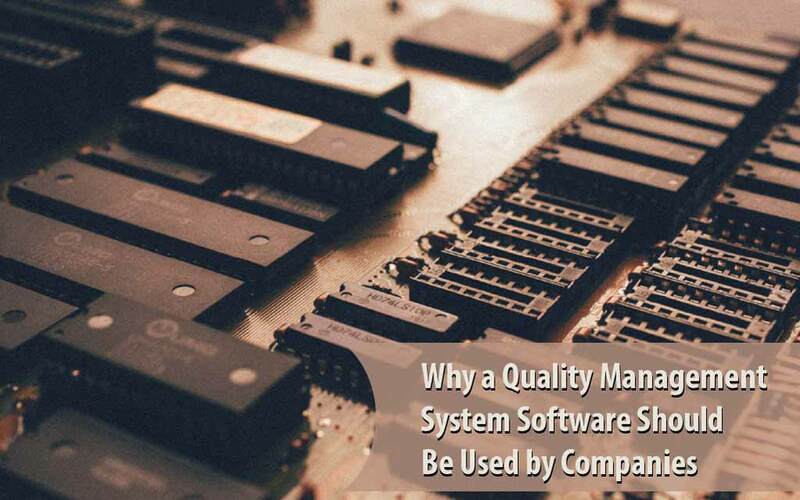 The right Quality Management System would be able to provide companies with the right amount of efficiency needed. Additionally, newer systems provide better security measures for data protection. One of the best QMS in the industry currently is the Harrington Quality Management System (HQMS) provided by Harrington Group International (HGI). Here at HGI, we ensure our business software solutions would guarantee improvements in your organizational efficiency. What To Do If You Are Being Stalked?